So, I have one friend who is a complete fitness enthusiast and I am constantly asking him questions about health and fitness stuff, especially when I get a bit down about not progressing. I think when you’re trying to get in shape, it’s important to know what you’re doing so you don’t go into it blindly. I think by not doing your research too, you end up making a lot of mistakes which may end up being detrimental to your progress. 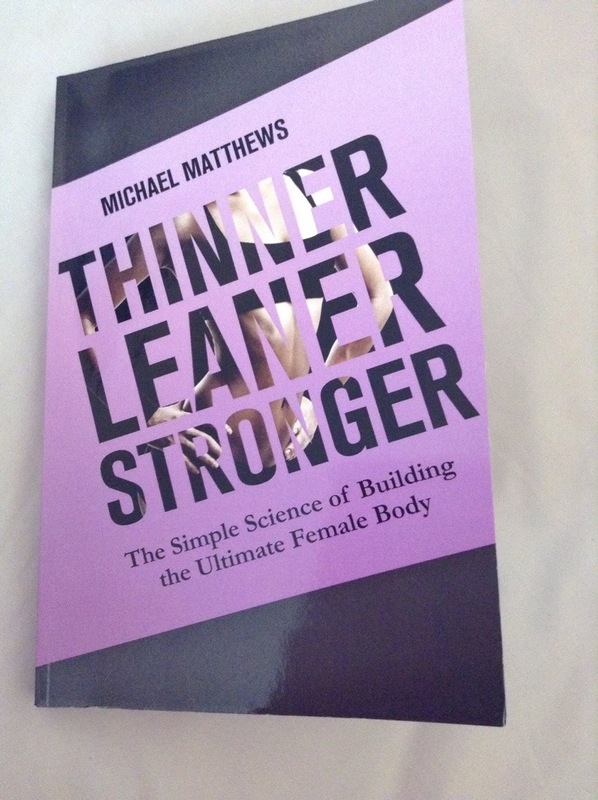 So, being a wonderful friend, he bought me this book so that I can learn all the best tips for fitness from an expert. I haven’t worked my whole way through yet but I think reading something like this is really interesting and helpful when you’re trying to stay in the fitness game. After all, it’s so hard to loose motivation when you’re exercising but this is just a little boost every time I open it. It’s a lot to read all at once so it’s great to just great to dip in and out of it every now and again. One of the things that I like most about this book is that it busts fitness myths and gives realistic ideas on how you can train to your maximum ability without suggesting ridiculous diets that are almost impossible to keep up. Things like that are so unhealthy and just don’t appeal to me in the slightest. I’m hoping it will help me keep up my fitness goals and hopefully lose some more weight. Here’s for hoping! Happy training guys and keep it up.